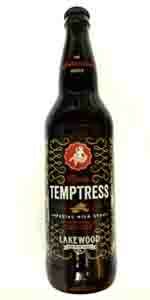 I had this beer because I like The Temptress, and I have usually liked all the variations of it that they have released. This one is the exception. I don’t like the weird spice that it has to it.